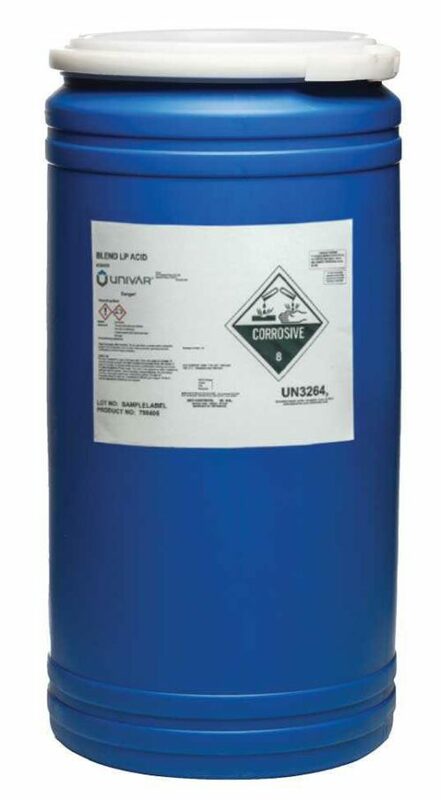 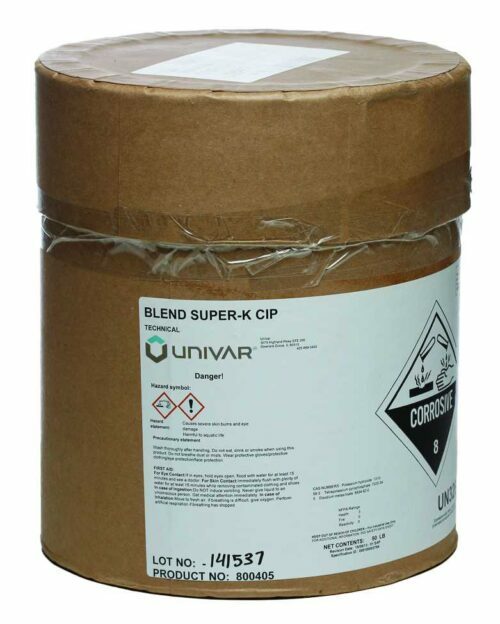 A general-purpose industrial chemical that in a solid form is suitable for making into a solution for the removal of stubborn braunhefe in stainless steel tanks and equipment. Low foam potassium hydroxide liquid cleaner for interior tank cleaning and CIP applications. 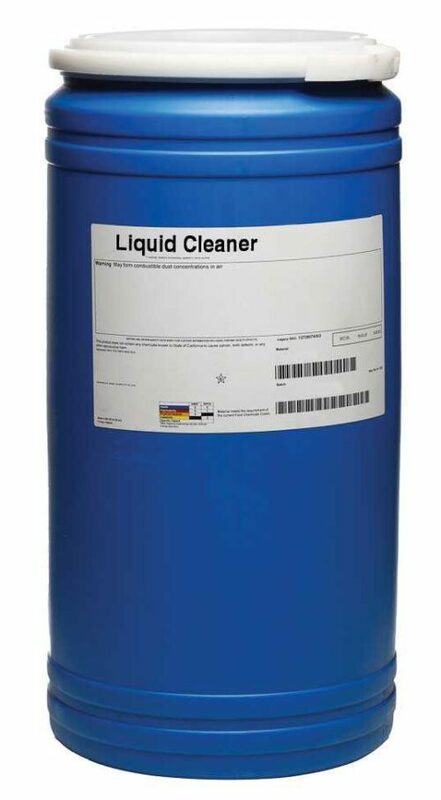 General-purpose liquid cleaner and degreaser. 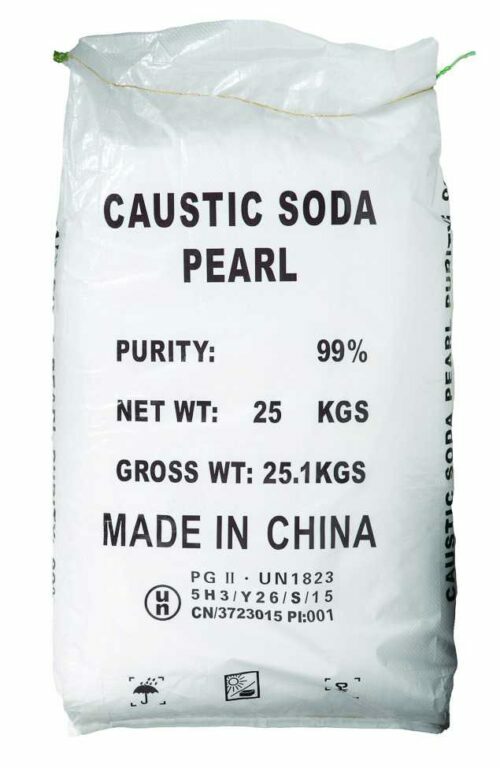 Low foam blend of nitric and phosphoric acids that removes scales and passivates stainless steel. 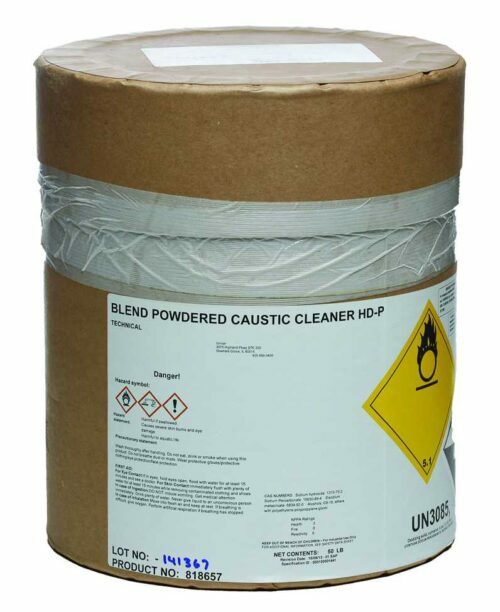 Self foaming potassium hydroxide liquid cleaner that is ideal for vertical surfaces. 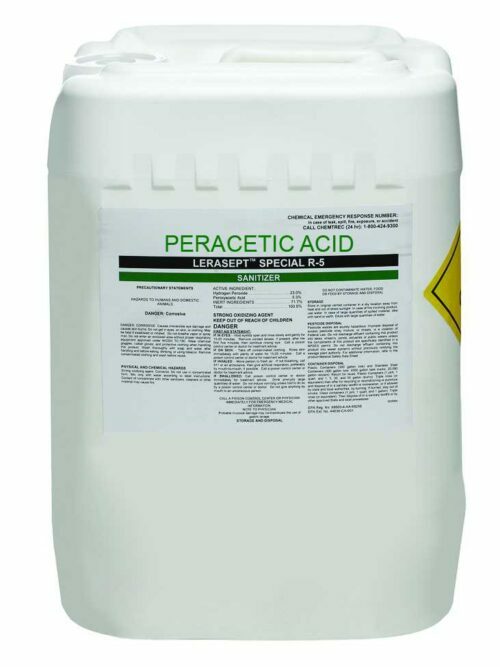 Peracetic Acid is an ideal antimicrobial agent due to its high oxidizing potential. Low foam sodium hydroxide and sodium Percarbonate dry cleaner for interior tank cleaning and CIP applications. 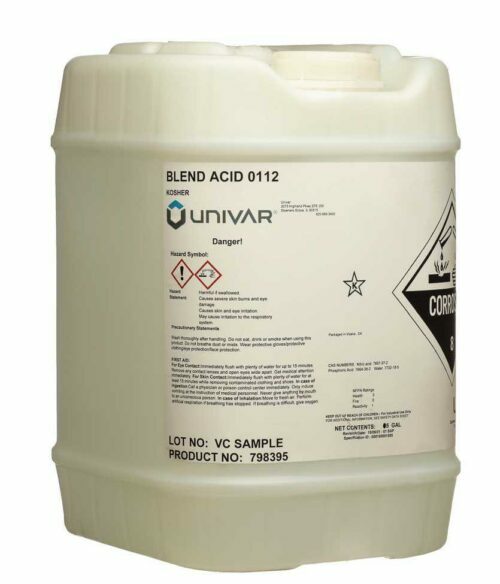 Blend of quaternary ammonium compounds for hard surface sanitizing. Low foam potassium hydroxide dry cleaner for interior tank cleaning and CIP applications. 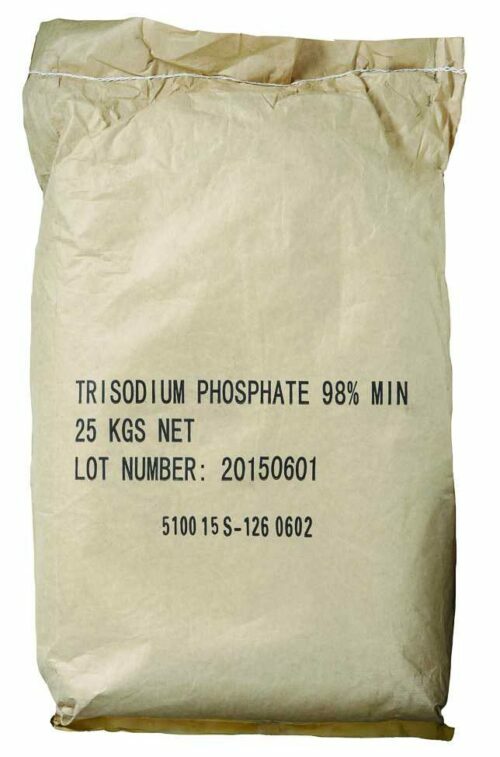 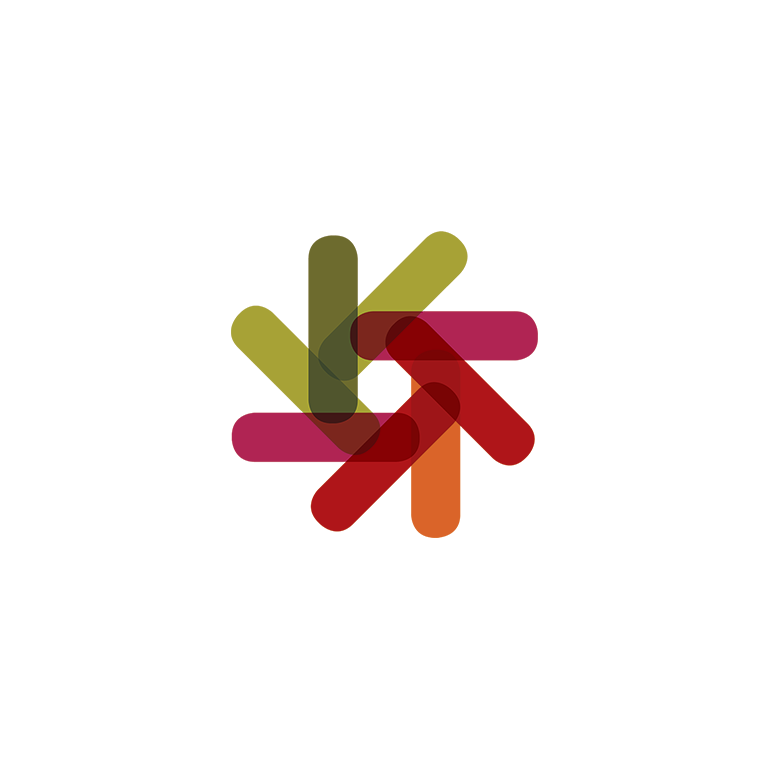 Tri-Sodium Phosphate is a cleaning agent, stain remover and degreaser.